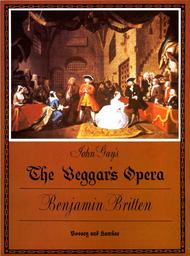 Composed by John Gay. 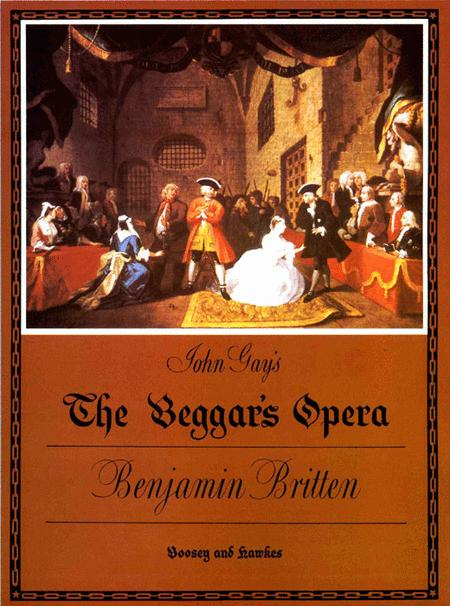 Edited by Benjamin Britten. BH Stage Works. Opera, Classical. 104 pages. Boosey & Hawkes #M060030734. Published by Boosey & Hawkes (HL.48009753). 9x12.25 inches. Gay (arr. Britten).